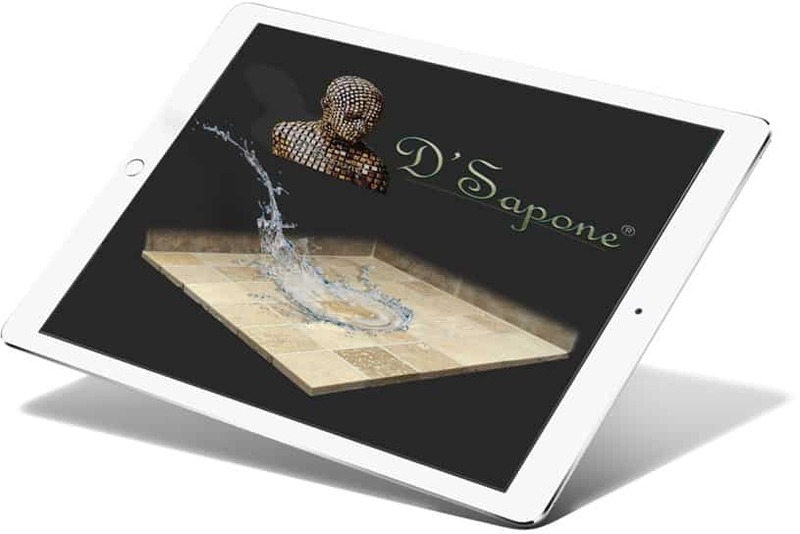 The most passionate marble polishing artists are created at D'Sapone®. 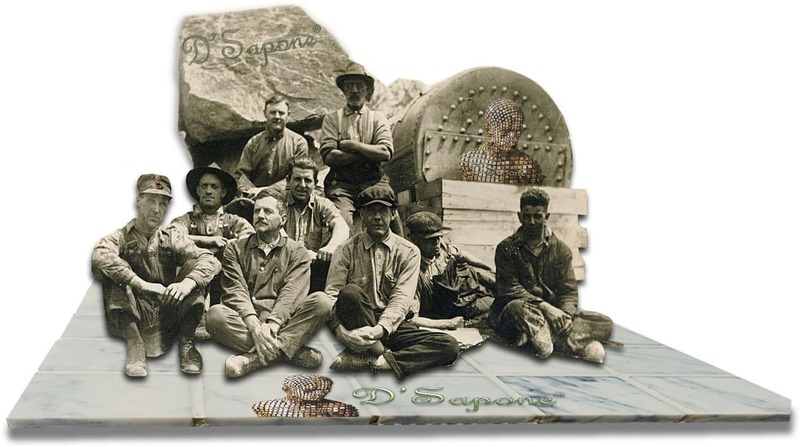 We started from marble protection, and then we created a polishing process from the inside out. Not only do our Tulsa artists bring a sheen to the stone, they also prevent it from the future etching and staining issue with incredible products manufactured by pFOkUS®. First, we clean and prep marble extracting the deep stains and sealers present in the stone. Durability and that astonishing sheen across marble rely on a fresh clean surface. A clear resin topical sealant. See the image shown to the left, we have sealed the top marble with Celine – a clear resin topical solvent based sealer. It is not allowing the acid to pass through the stone preventing the etching issue. However, the bottom stone is unsealed and is retaining the acid, which etches marble. Other stone polishing only brings a sheen to the surface, but it doesn’t prevent further etching. Marble polishing. Bringing that perfect sheen. We polish the stone after the Celine has dried and its clear resins have embedded in marble. 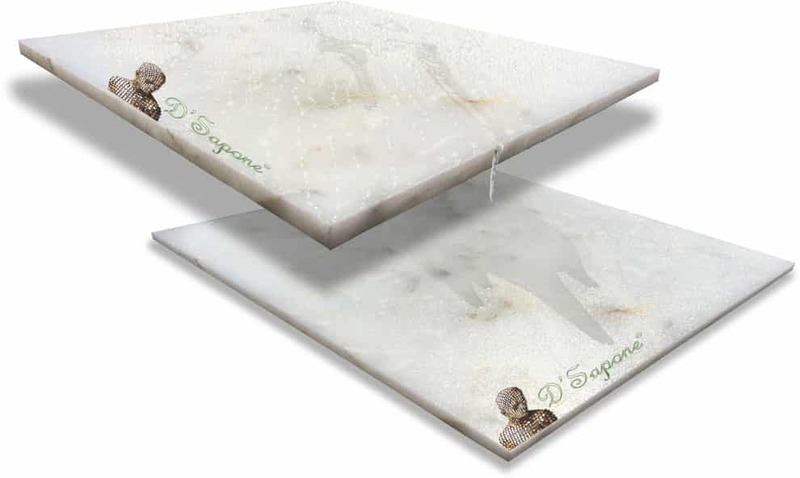 Our patented marble polishing delivers an elegant look to the stone with no etching issue. 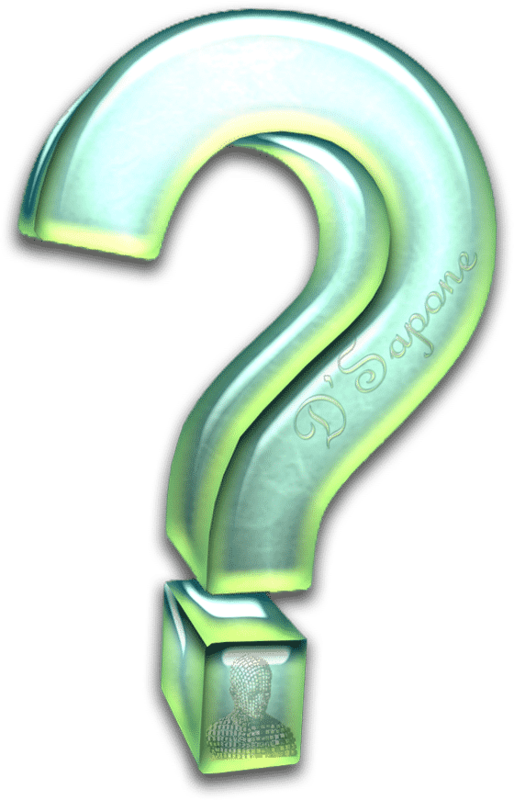 D'Sapone® is the only one restoration company, achieving this result. Imagine a fresh clean marble surface, which will stay shiny for a lifetime. to its most elegant form. 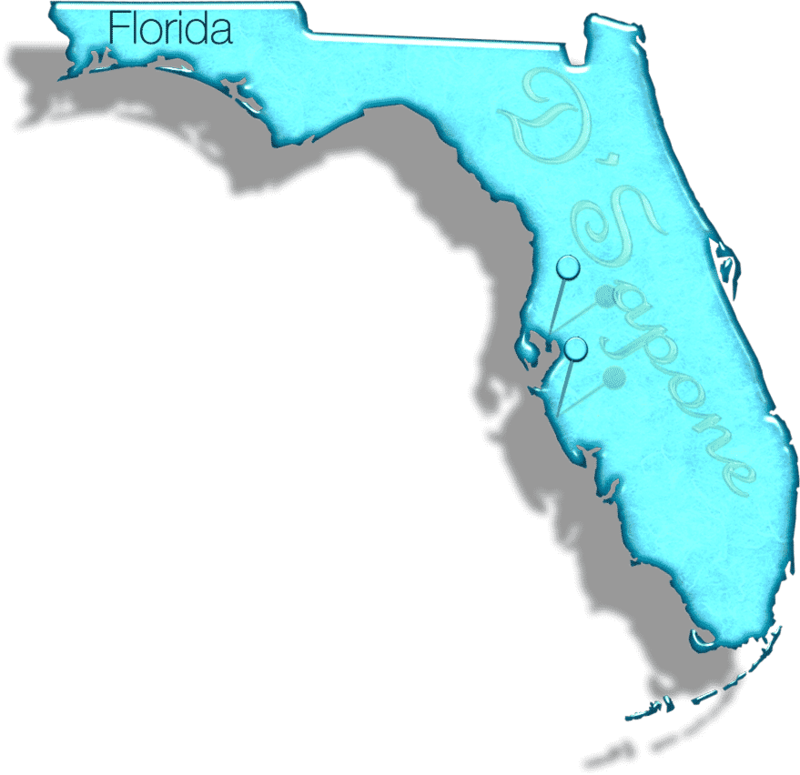 Our Sarasota artists will bring that sheen to your marble floor, which you have never imagined before. Acids are available in Coke, cleaners and soap that etch the stone. If it has happened, only we can make your marble look new for a lifetime. The final touch to the stone. Once we polish your marble, you can keep its sheen and durability for a lifetime with Valore. It adds a coating protection to the stone and maintains the sealer. 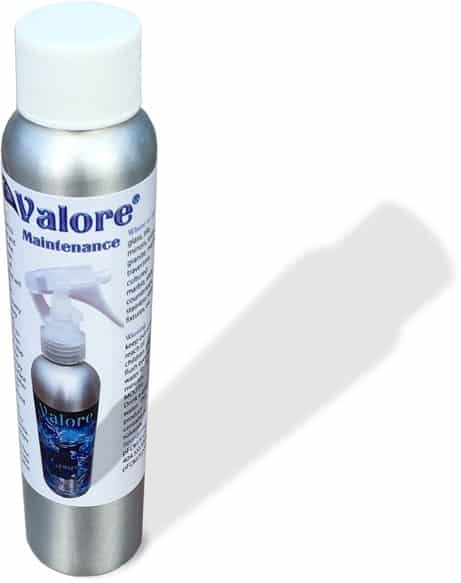 Valore also extends the product warranty up to 10 years.